Ran Farak is a poor, nonindustrial world. 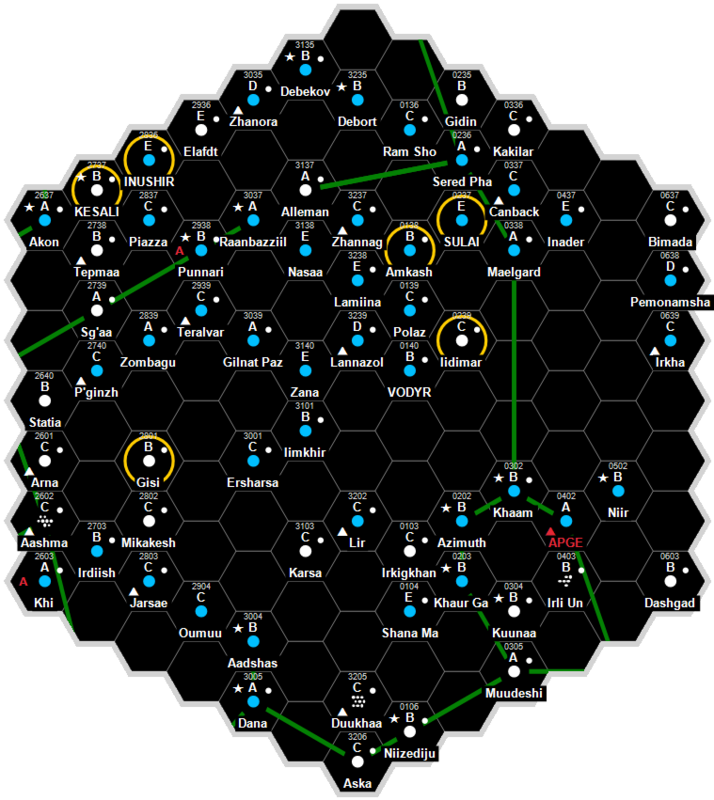 It is a Non-Aligned world dominated by human sophonts located in the Outrange Subsector of Harea Sector. Around 70% of the population is made up of Chirpers. Around 30% of the population is made up of baseline humans. Ran Farak has a poor quality starport. Ran Farak possesses a Technology Level of TL–7. Ran Farak has a Participatory Democracy government. This page was last modified on 6 November 2018, at 17:33.